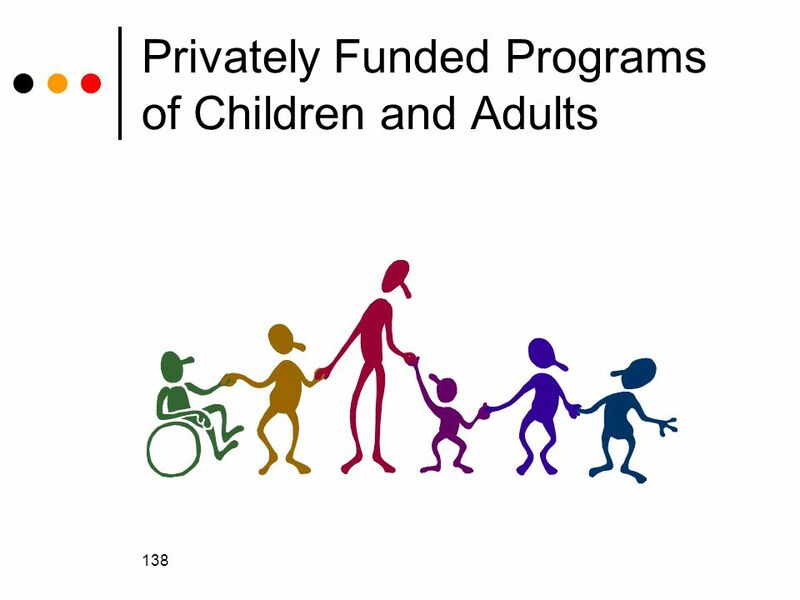 138 Privately Funded Programs of Children and Adults. 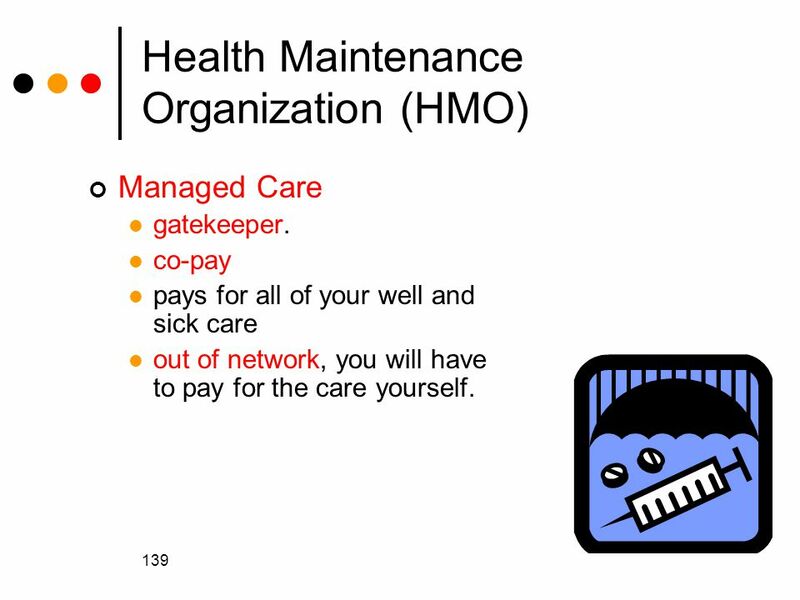 2 139 Health Maintenance Organization (HMO) Managed Care gatekeeper. 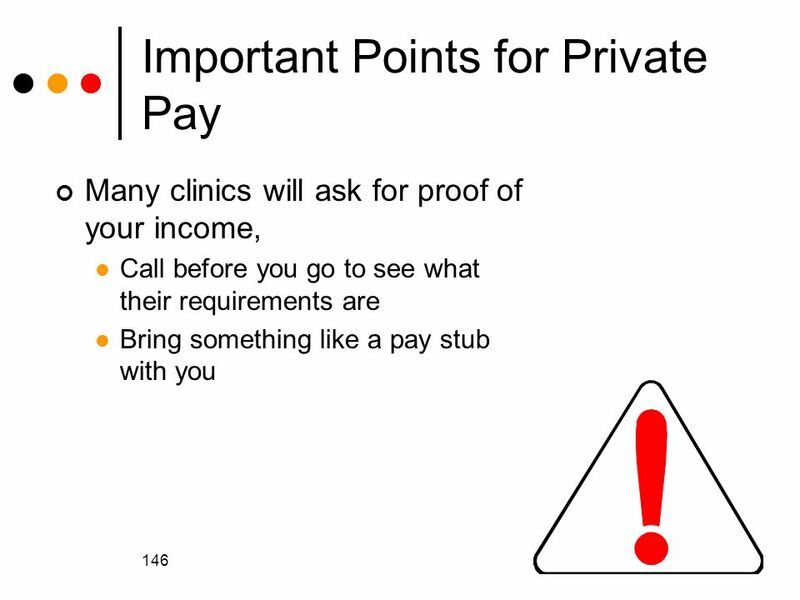 co-pay pays for all of your well and sick care out of network, you will have to pay for the care yourself. 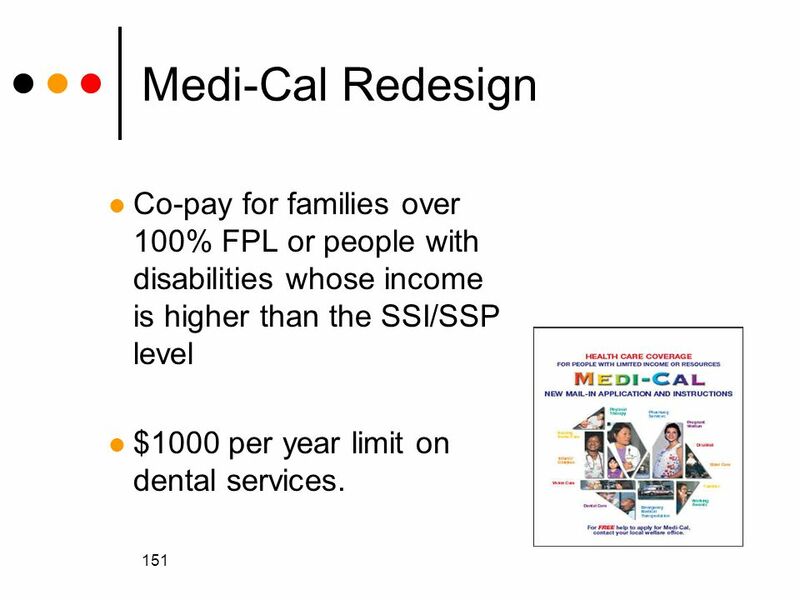 14 151 Medi-Cal Redesign Co-pay for families over 100% FPL or people with disabilities whose income is higher than the SSI/SSP level $1000 per year limit on dental services. 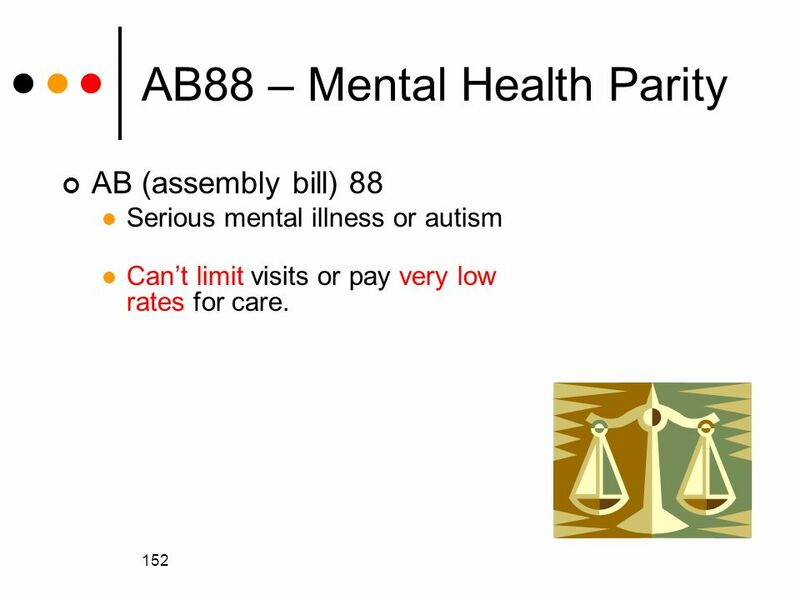 15 152 AB88 – Mental Health Parity AB (assembly bill) 88 Serious mental illness or autism Can’t limit visits or pay very low rates for care. 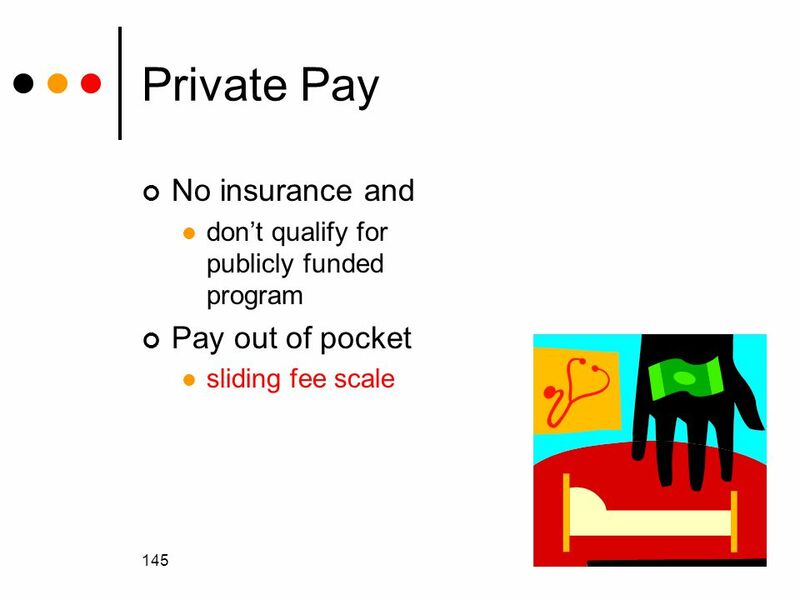 Download ppt "138 Privately Funded Programs of Children and Adults." 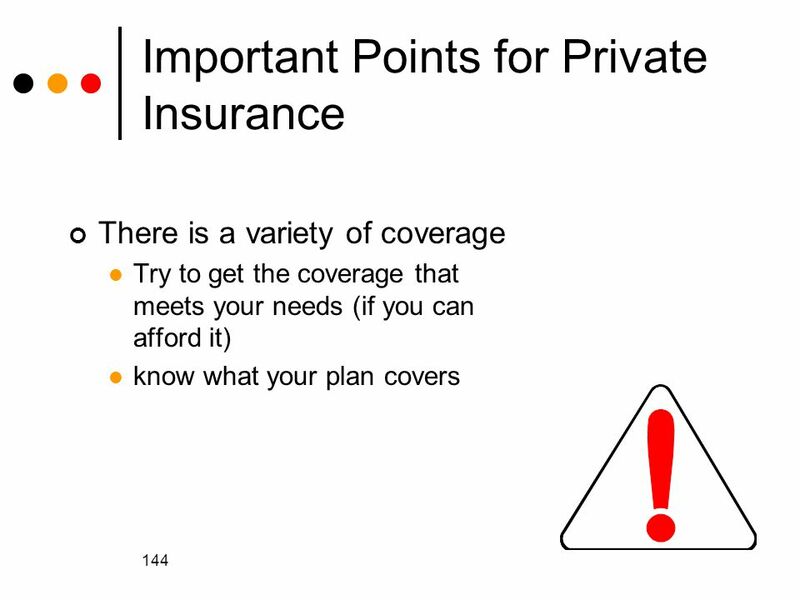 What I need to know about health insurance.. Introduction to Health Insurance Basics Terms Scenario Mandated covered services Plans Identify Explain Pros. 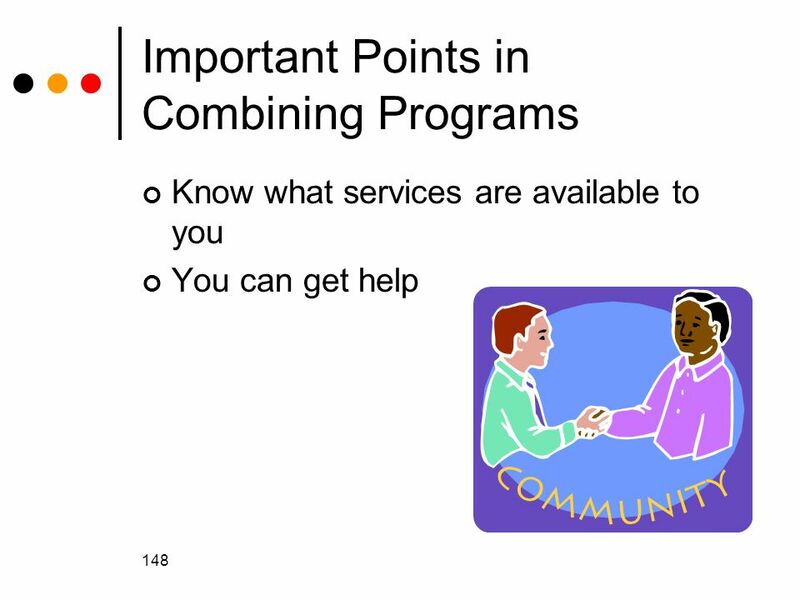 Copyright © 2008 Cengage Learning Understanding Generalist Practice, 5e, Kirst-Ashman/Hull 137. Health Care Self-Advocacy for People with Disabilities Disability and Employment Rights Advocacy Spring 2008. Insurance Options under the Affordable Care Act Brendan Riley NC Community Health Center Association January 23, 2014. 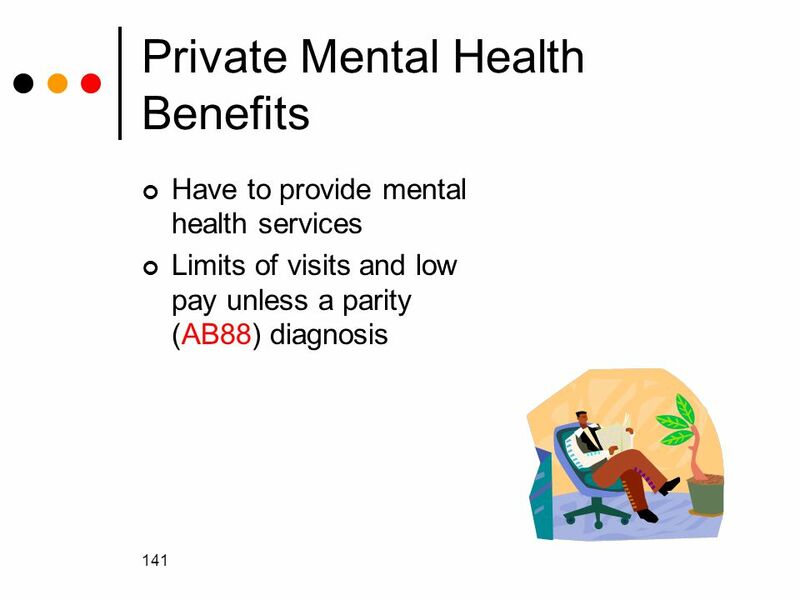 What is Health Insurance? 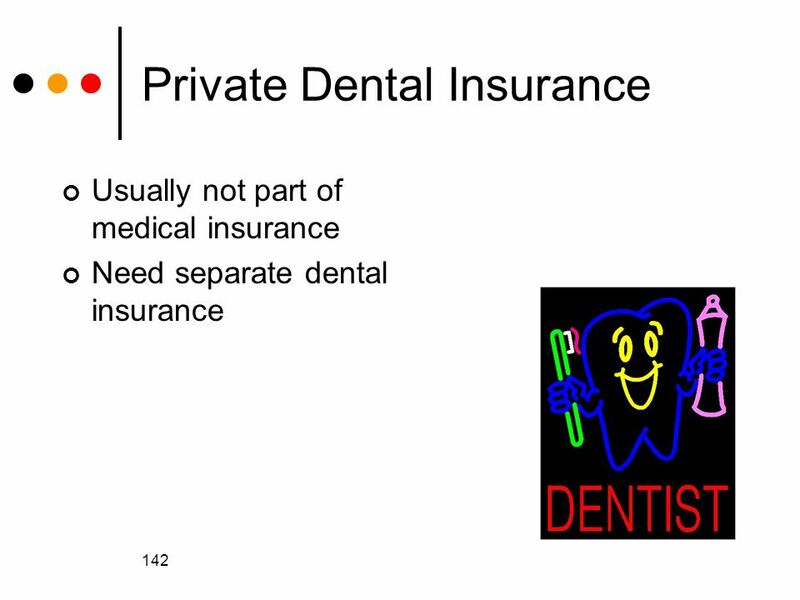 Health insurance is a contract between a consumer and an insurance company. 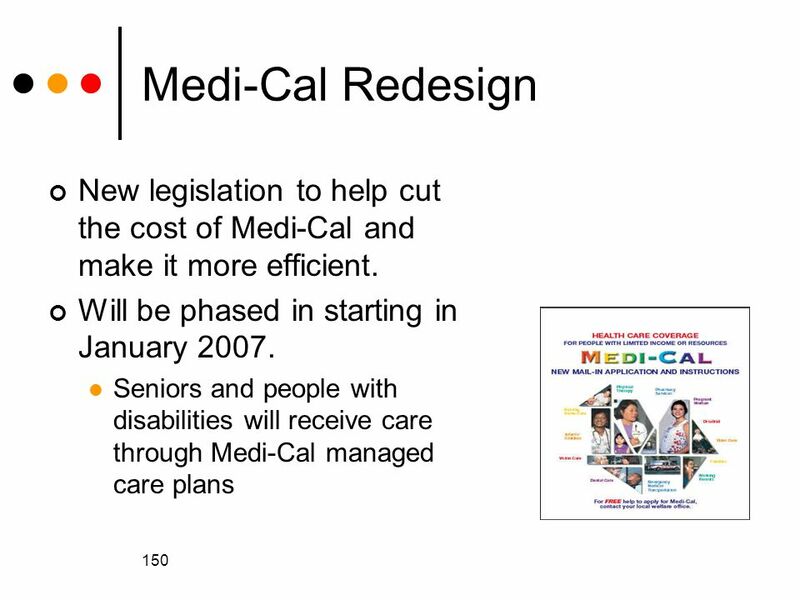 Health coverage helps people pay for medical costs. What is the marketplace? Preventive care Hospitals Physicians Prescription drugs Mental health Rehabilitation Habilitation services Substance abuse Dental. 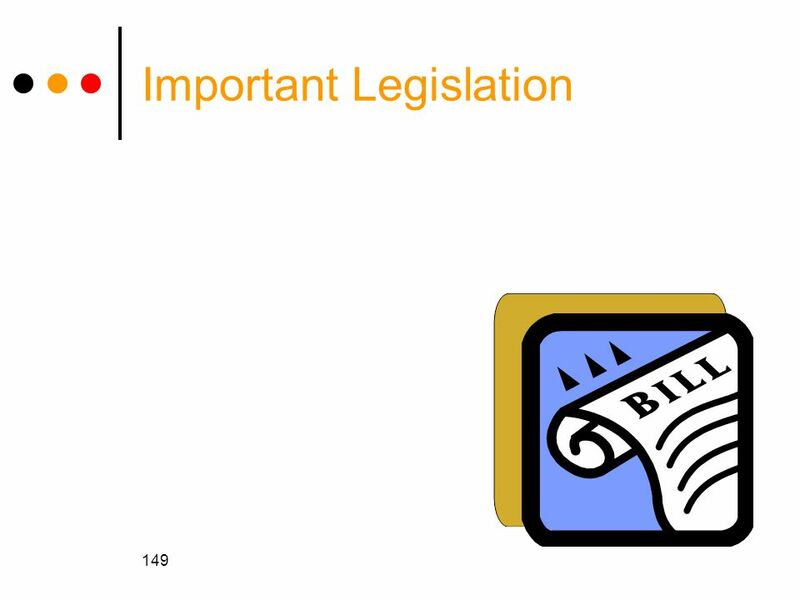 1 Introduction to the Medical Billing Cycle Chapter One lecture 2 OT 232. 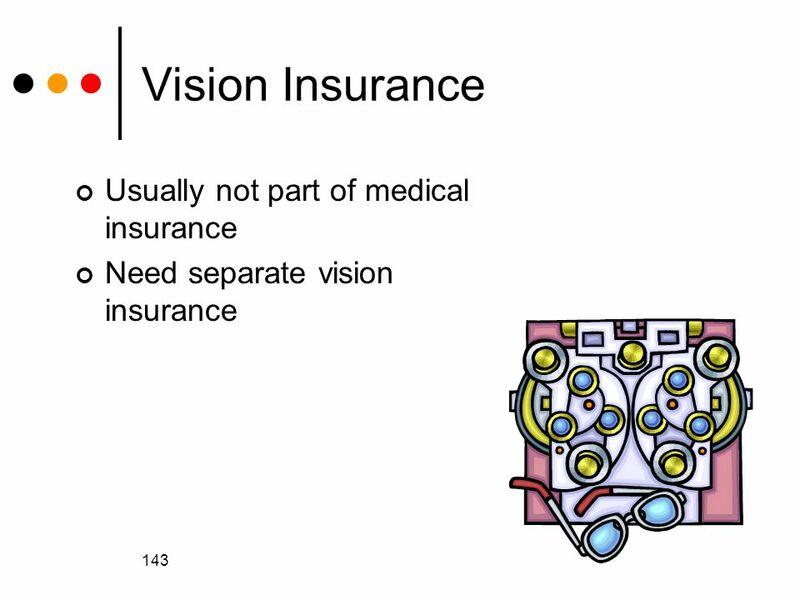 Click here to advance to the next slide.. Chapter 35 Life and Health Insurance Section 35.2 Health Insurance. 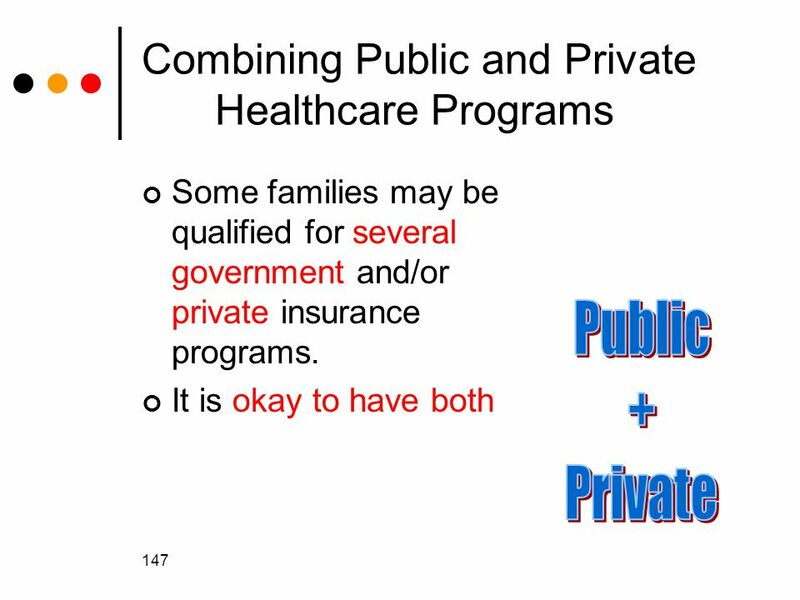 Understanding Your Options Sarah Hartshorn Rob Bachman Jeff Jensen An Introduction to Health Insurance. 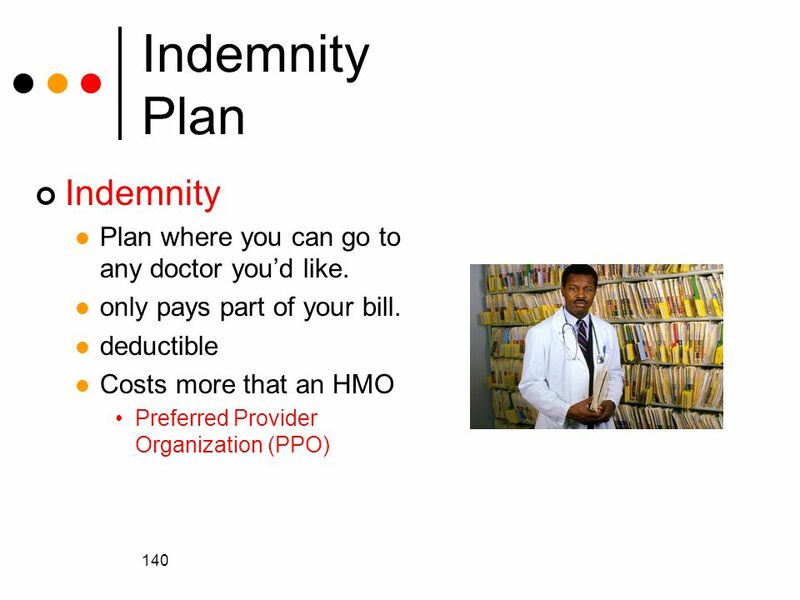  Indemnity or Fee-for-Service coverage- -allow you go to the doctor of your choice and pay for services at the time of the visit. -The amount that your. Dynamics of Care in Society Health Care Economics 1.